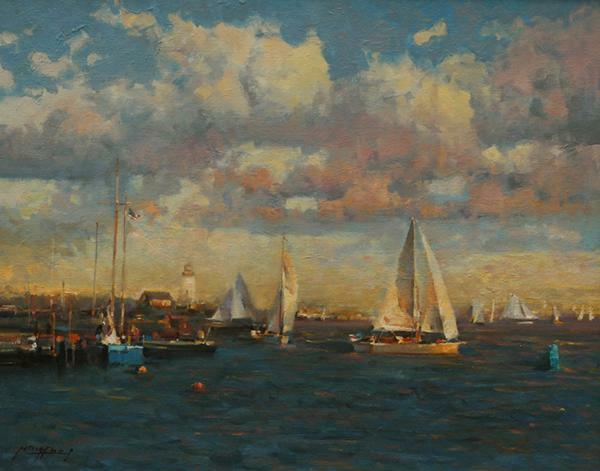 See past Richeson75 exhibits online! Click HERE for prospectus' and to enter online. the deadline is coming up fast - only 3 days left to enter the Richeson75 Landscape, Seascape & Architecture 2016 competition! Do not miss your chance to win the $5,000 cash Best in Show award or the other generous prizes. View the full prospectus and enter online by clicking HERE. We look forward to seeing your artwork! Finalists will be featured in the beautiful Richeson Gallery exhibit, the online exhibit and a full-color, hard-cover exhibition book.